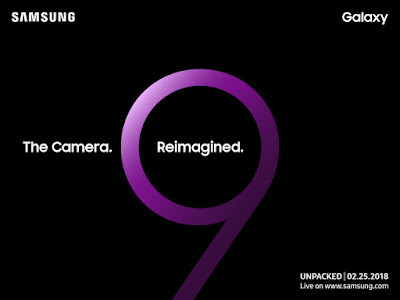 Samsung is all set to launch Galaxy S9 and Galaxy S9 Plus at Galaxy Unpacked 2018 event during MWC 2018 in Barcelona on 25th February. The invite says The Camera. Reimagined. and Samsung says that the event will showcase the next generation of Galaxy devices that reimagines the camera and redefines the way you share your moments. 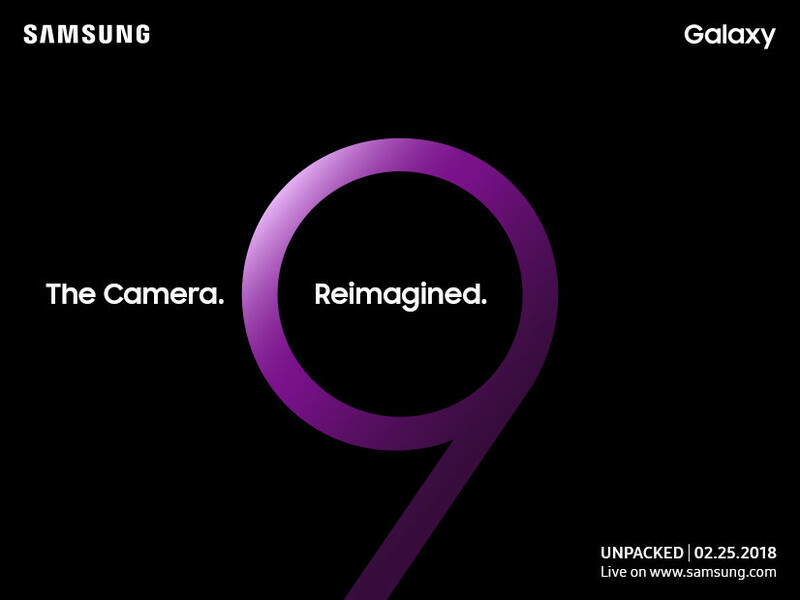 Samsung Galaxy S9 and S9+ will feature a 5.8-inch S9 and 6.2-inch S9+ Powered by Qualcomm Snapdragon 845 in the U.S. and China, and Samsung’s own Exynos 9810 systems-on-chip in the rest of the world, 6GB of RAM and 128GB of internal storage for the S9+, 4GB/64GB on S9. Samsung Galaxy Unpacked 2018 will take place at 6 p.m.CET (10:30 PM IST) in Barcelona on February 25, 2018.